habbersett scrapple | What is scrapple? Underappreciated breakfast meat? Gross pig offal? 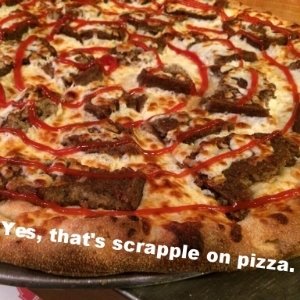 On this scrapple blog we will answer these questions and more!